Heard the News? 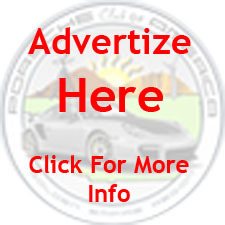 – The Incredible Porsche 960! Here’s a sneak peek to the new Porsche 960 which should be released in 2017. 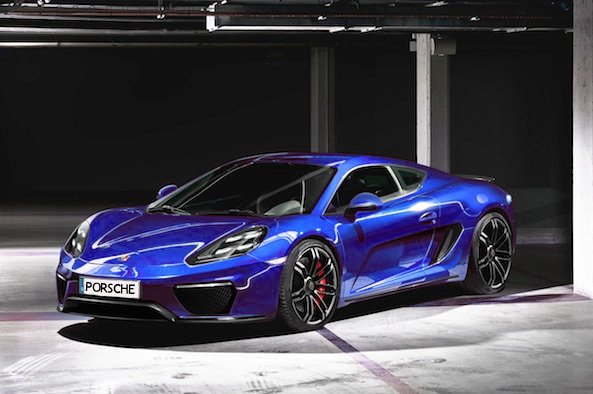 It is a mid-engined supercar which will be positioned somewhere between 911 Turbo and the 918 Spider. Although the exterior of the car resembles a beefed-up Cayman, there are many differences – and of course one of them is the price! The Porsche’s new aluminum and composite platform will be the base for this supercar. Also, 960 will most likely have an aggressive horizontally opposed eight-cylinder engine pushing over 600 horses. The estimated price for this beauty will be way above $200,000. « James Dean Memorial Autocross – A success!